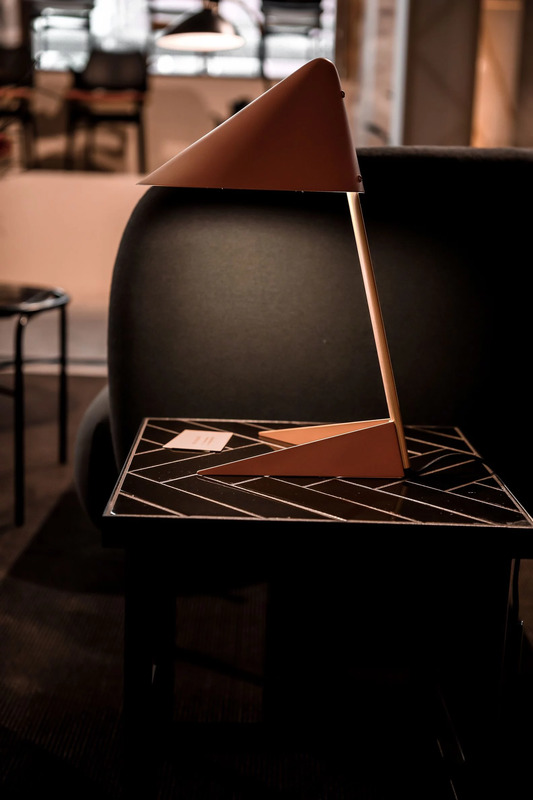 If you are a lover of Interior and Danish Design in particular then you have probably already heard about or come across the Design Brand Warm Nordic . If you haven't, then let me introduce the new Design Brand that has just recently launched it's web shop. 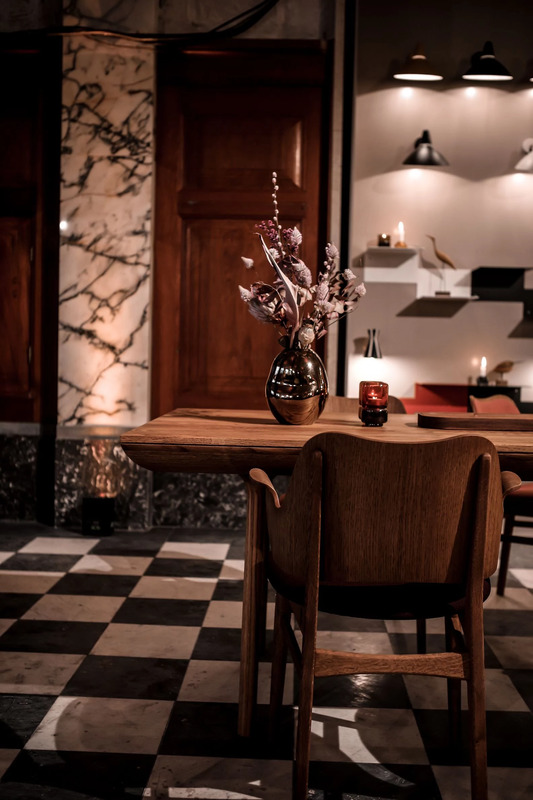 So, Warm Nordic is a Danish design brand that promotes Nordic sensibility and authenticity across time ages. The Classic and Contemporary Collection is made up originals from the 1950's and 60's. They also have a Contemporary Collection that features new designs and takes inspiration from these great periods in history. 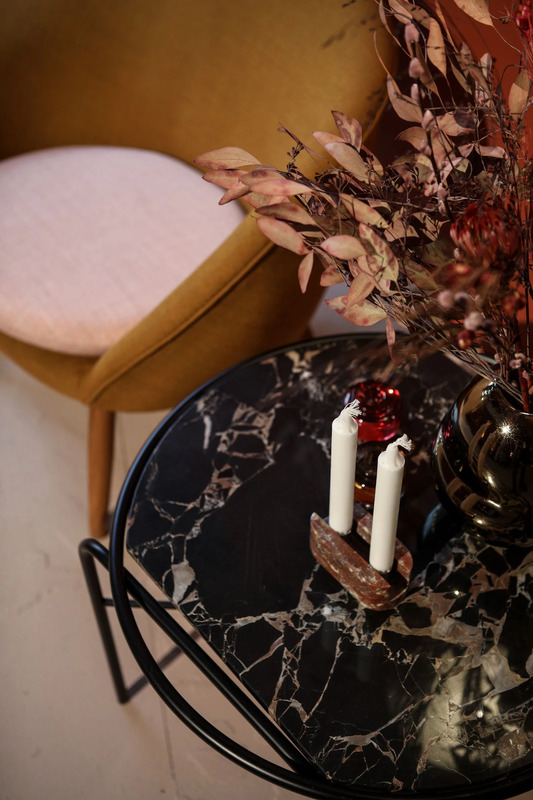 The Contemporary Collection features works by the best contemporary designers, who interpret the warm, informal mood that has been the embodiment of Scandinavian design for generations but still embraces the Nordic spirit and authenticity, which are by their very nature timeless. Like many things, it's the Classics that really get me excited. The collection brings iconic furniture, lamps and other design objects from the 1950s and 1960s into the present. 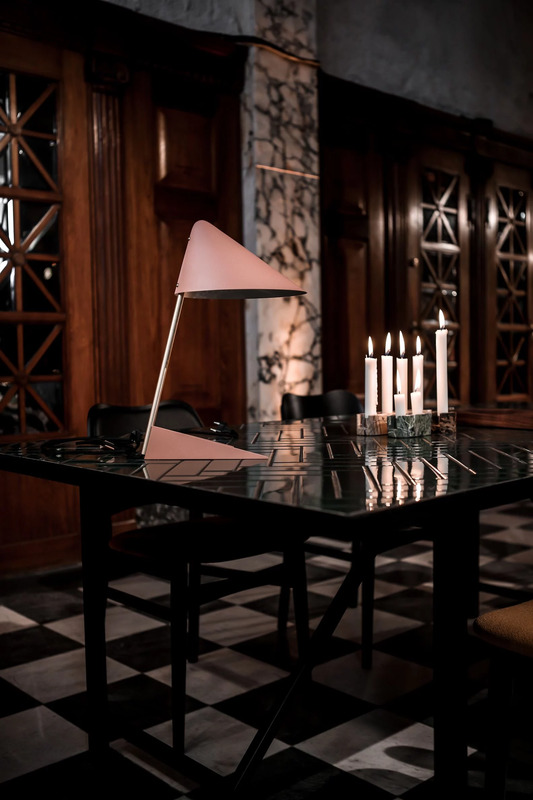 Warm Nordic is upholding the design legacy of four of the greatest Scandinavian design icons of the 1950s and 1960s: the grand master of lighting, Svend Aage Holm-Sørensen; the architect, Hans Olsen; and the two great furniture designers, Knud Færch and Arne Hovmand-Olsen. 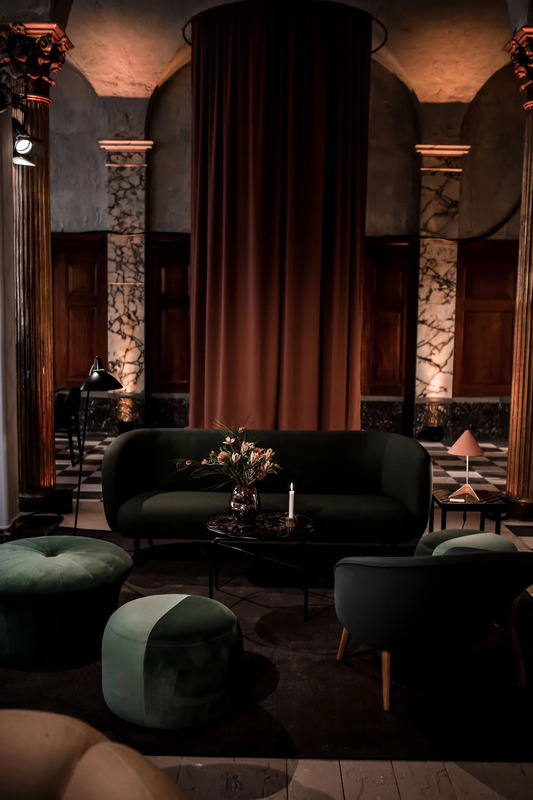 A few weeks ago, I was invited to the http://www.warmnordic.com/en/ Launch party where I got to see both the Classic and Contemporary collections. It was here where I got to see the whole Warm Nordic universe come together. I took some images of my favourite items from the launch party, which I am happy to share with you! You can of course see the items yourself online and explore other pieces from the Warm Nordic Collection. What are your favourite pieces? and do you prefer the Classic or Contemporary collection? Let us know!